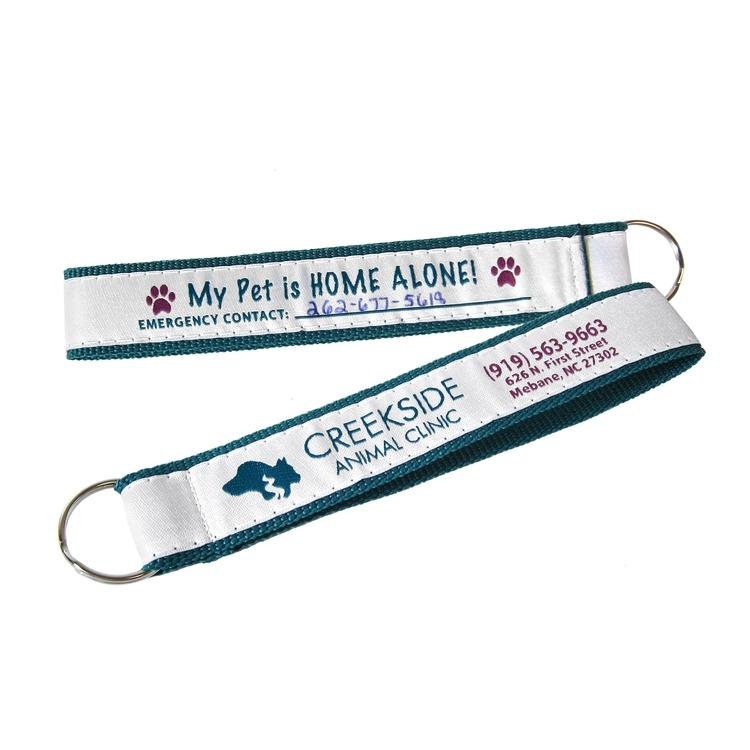 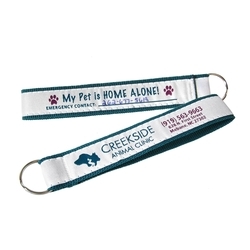 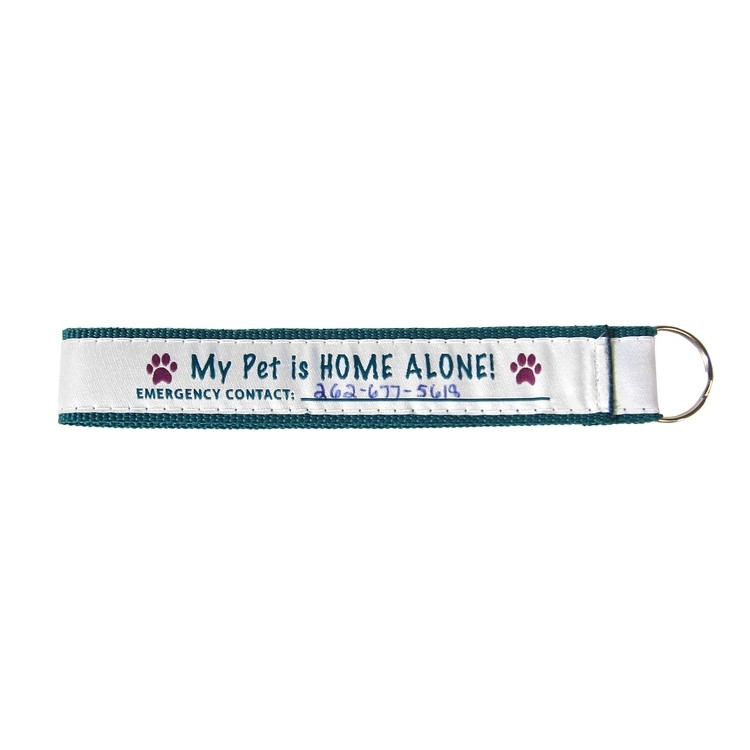 Attach this strap to your keys and use a felt tip pen to write an emergency number so someone knows your furry buddy is home alone. 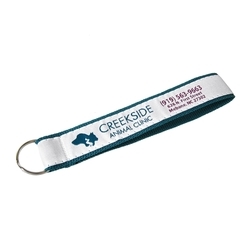 Price includes large split ring and up to 8 colors sewn to one side of 1-color Classic Webbing. 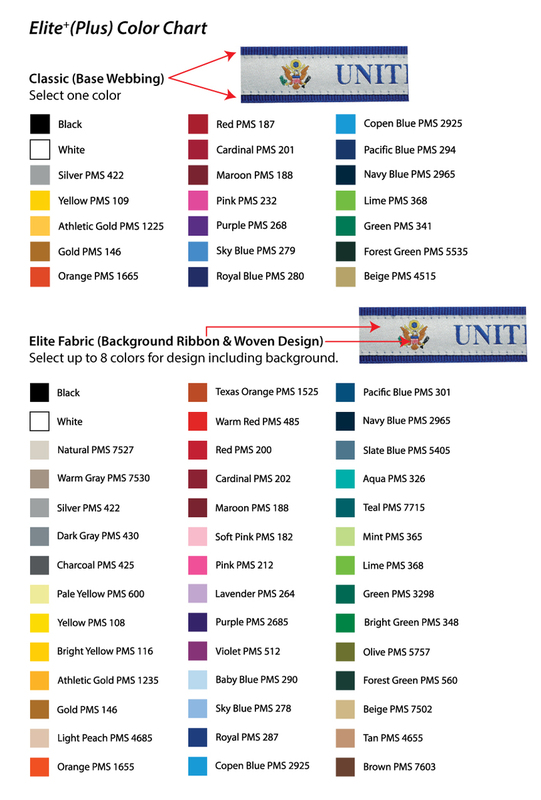 Imprint Area: .65" x 5.2" each side. 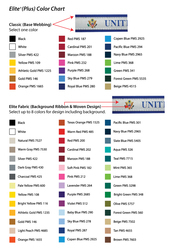 Product/Imprint Colors: See images for colors.